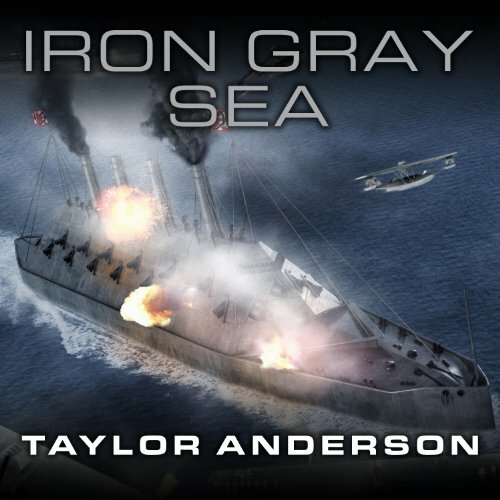 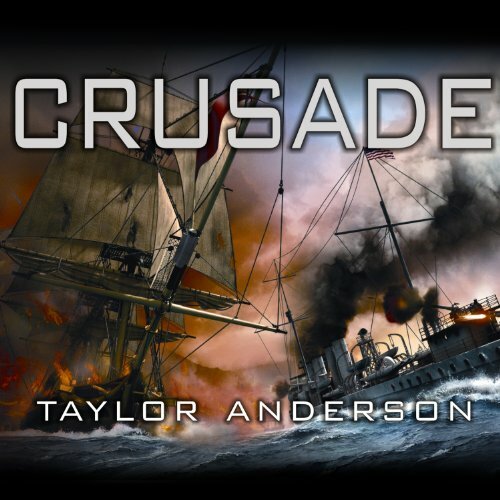 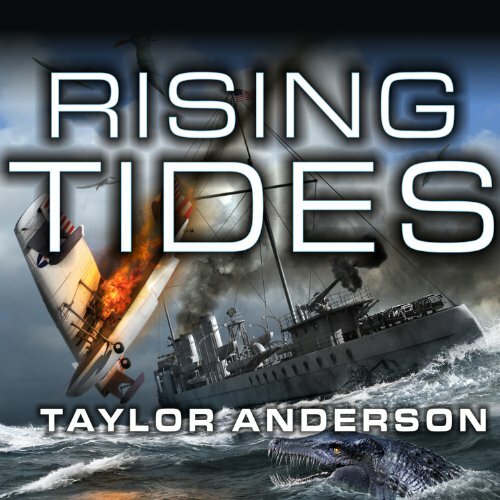 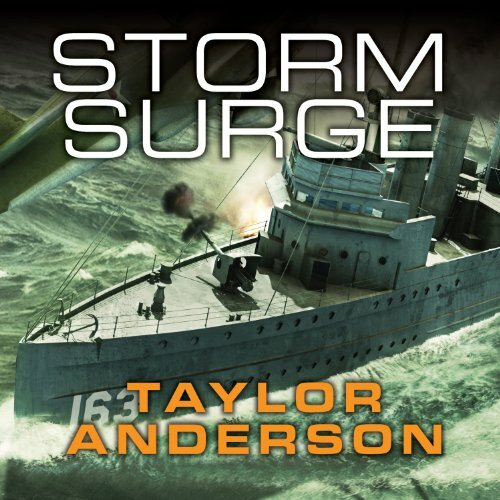 Showing results by author "Taylor Anderson"
I find this series incredible ! 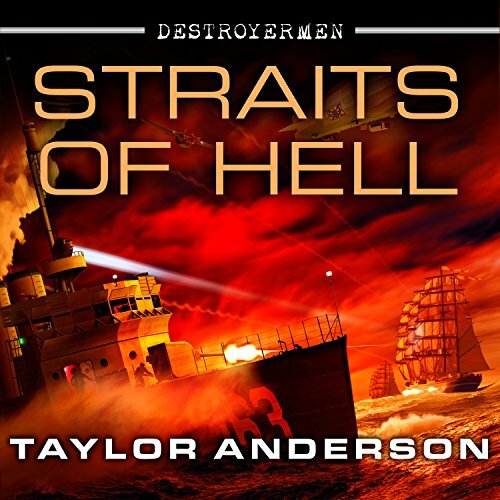 Lieutenant Commander Matthew Reddy, along with the men and women of the USS Walker, have chosen sides in a war not of their making. 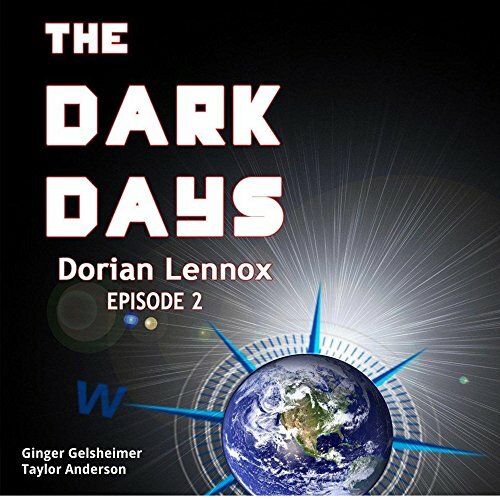 They have allied with the Lemurians - a mammalian race whose peaceful existence is under attack from the warlike, reptilian Grik. 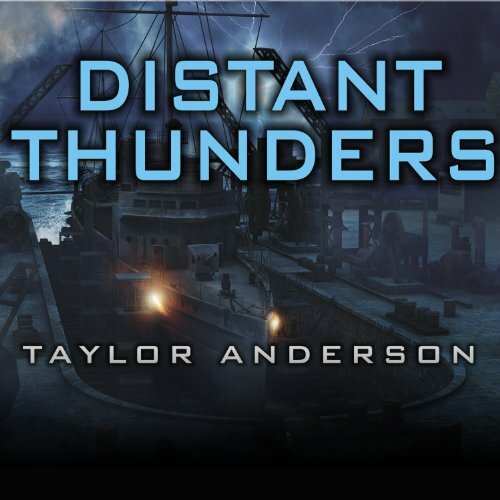 The Lemurians are vastly outnumbered and ignorant of warfare, and even the guns and technology of Walker cannot turn the tide of battle. 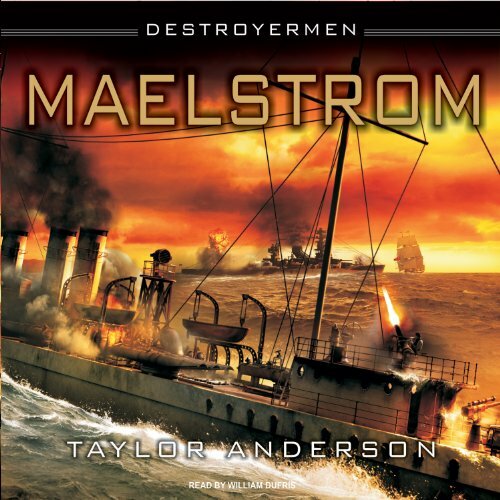 Matt Reddy's old Asiatic Fleet destroyer USS Walker has been mysteriously transported to an alternate version of earth. 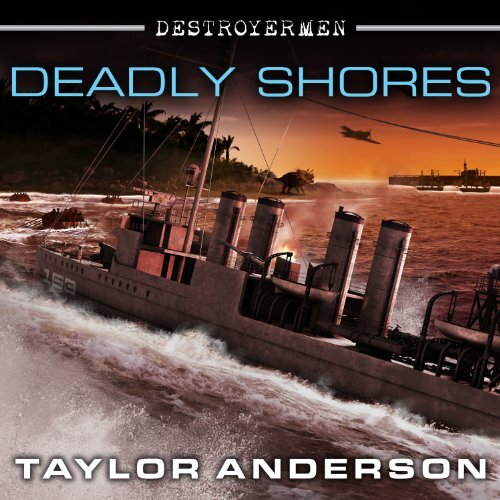 Here, WWII is no longer raging, and Reddy and his crew have been trying to find a new place for themselves in this strange new world. 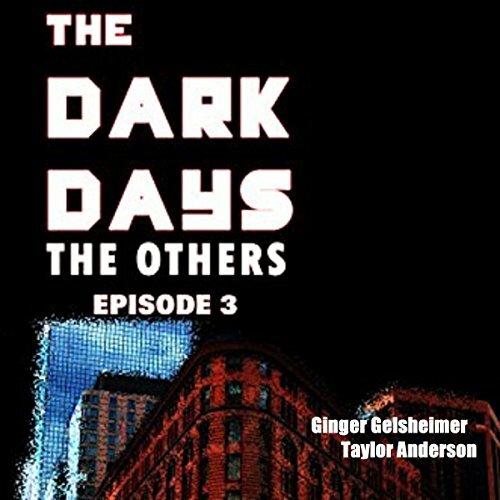 More of the Same - And That's a Good Thing! 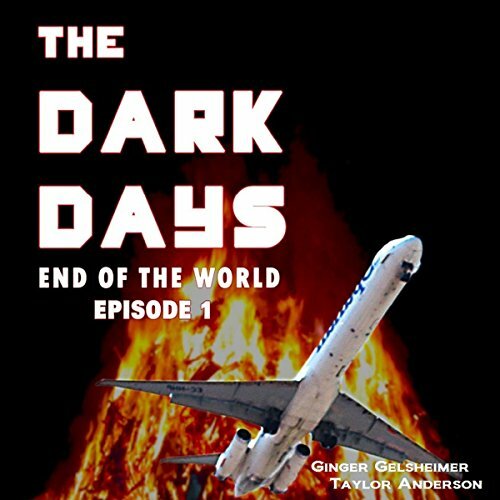 Each book in this series is better than the last! 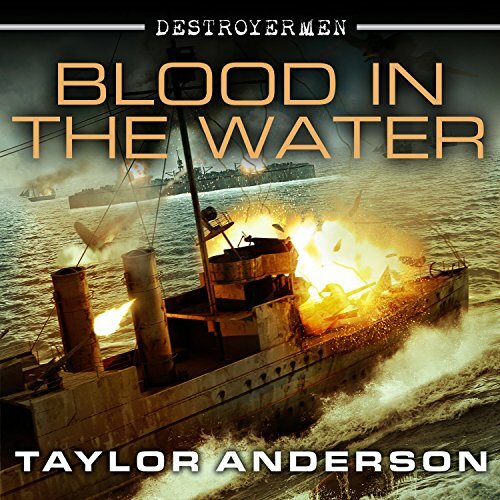 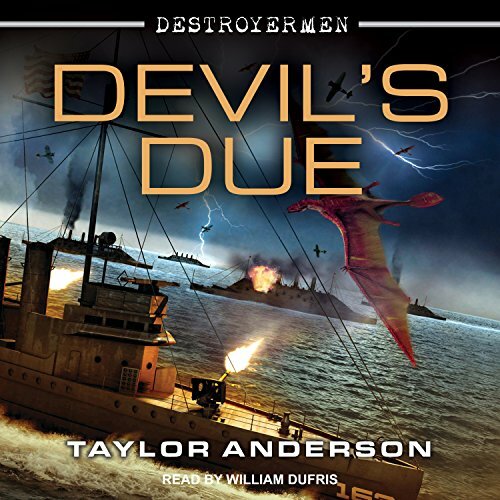 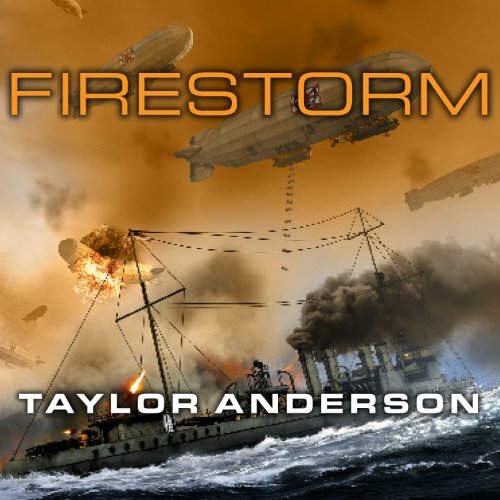 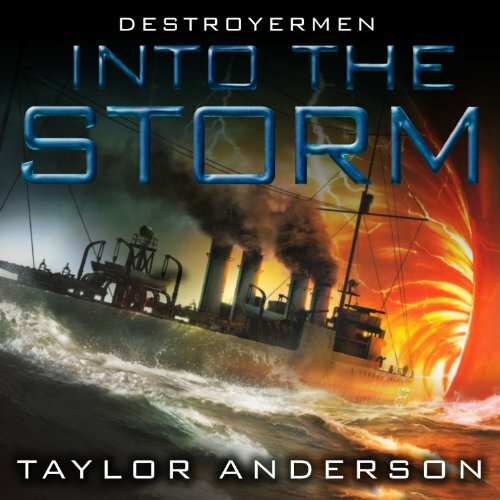 In Taylor Anderson's acclaimed Destroyermen series, a parallel universe adds an extraordinary layer to the drama of World War II. 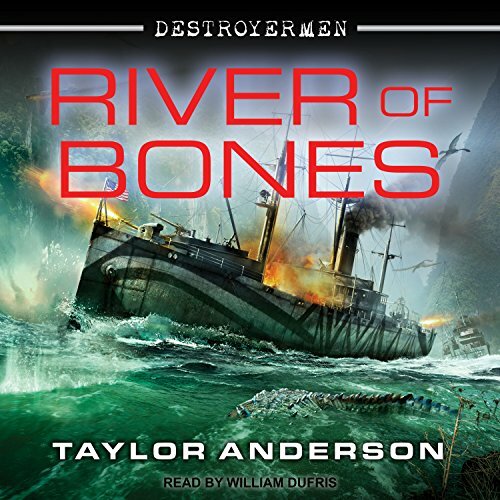 Now, Lieutenant Commander Matthew Reddy, the crew of the USS Walker, and their allies battle an ever-growing host of enemies across the globe in a desperate battle for freedom.